When you set out to look for a beautiful new piece of jewelry for yourself or a loved one, you may wonder which metal you should choose. 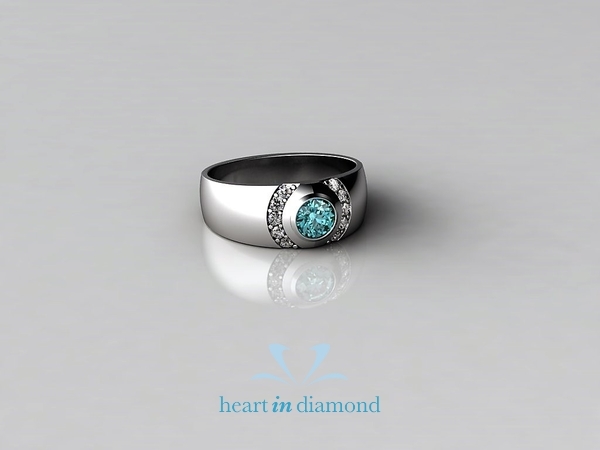 One of the most important things to consider is what color of metal you (or the recipient of your gift) typically wear. It is wise to match your metals as color may vary with different metal types and purity or karat. If you choose a yellow gold (for example), opt for the same karat count as the majority of your other yellow gold jewelry so it matches best.